Two rental homes, in one convenient location, with access to heated swimming pool. 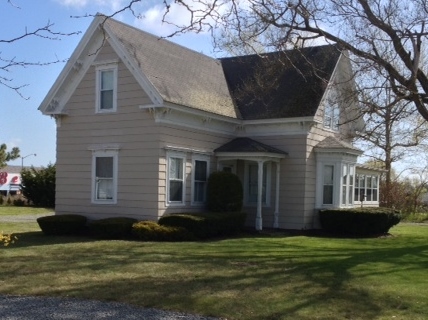 Located in Dennis Port on Main Street, about one mile to Sea Street Beach. Near beaches, walk to shopping, breakfast, lunch, dinner, entertainment and amusements. Linens included for both homes. For reservations call 508-394-5577 or 508-367-3717 (off-season cell phone). 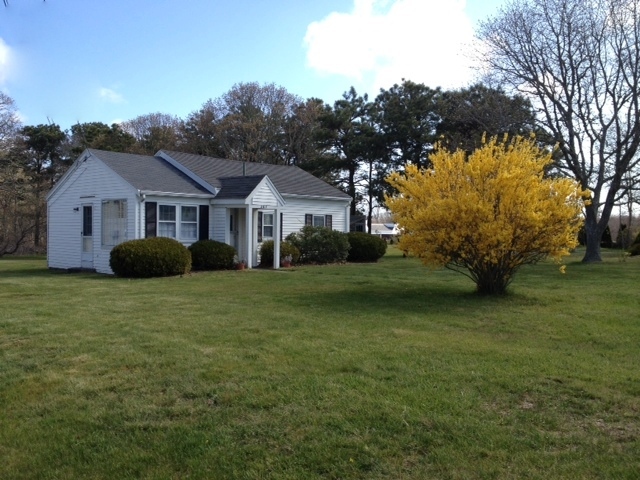 Off season reservation can be made online or email holiday@capecod.net.